Hearing loss is a function of exposure time, the average sound level, and the peak level of very loud sounds. Exposure to excessive noise from industrial machinery, heavy construction equipment and vehicles, power tools, aircraft, gunfire, motorcycle and auto race tracks, dental drills, sporting events, fireworks, rock concerts, marching bands, and music from a player’s own instrument or nearby instruments can cause hearing loss depending on the intensity and duration of the noise. Some persons are more susceptible to hearing loss from high-level sound than others. Some workers obviously need high-attenuation earplugs. Shipbuilders, flight crew who stand behind jet aircraft on the flight deck, and army tank operators usually fall in this category. Such individuals can’t get enough attenuation for proper protection even with plugs and earmuffs combined. But, many industrial workers can be adequately protected with as little as 10 dB of attenuation: the majority of eight-hour equivalent noise exposures fall between 85 and 95 dB. Some of these workers receive earplugs that provide too much attenuation, and as a result they do not insert them deeply in their ears because they cannot hear speech clearly enough. 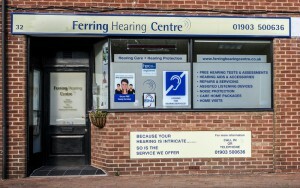 These person’s risk hearing damage, but have compromised so they have auditory awareness of sounds around them. The cochlea has two types of hair cells, inner and outer. The outer hair cells appear to provide the ear’s sensitivity to hear quiet sounds. Inner hair cells appear to provide all the information to the brain. It has been suggested that high-intensity noise causes extensive damage to the inner and outer hair cells; long-term lower-level noise causing the same audiometric loss may show predominately outer hair cell loss. What this implies is that the type of noise exposure may determine the severity of future communication problems. Hearing Protection, such as ETY Plugs can make a significant difference in reduced the harmful effects of noise on your hearing. 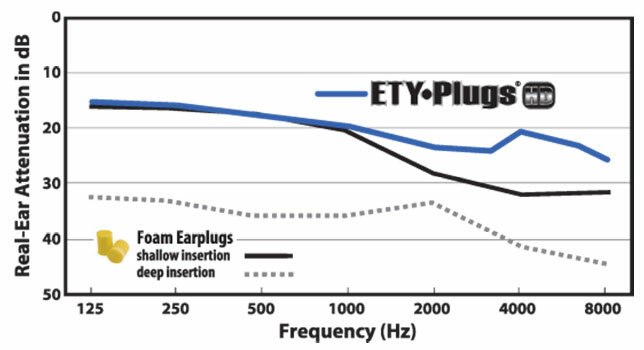 ETY•Plugs HD use a tuned resonator and acoustic resistor to replicate the natural response of the ear canal. This unique construction, combined with Etymotic’s proprietary sound path, reduces sound levels evenly across the frequency range without changing the sound quality. Result: The sounds of tools, machinery, vehicles and speech are clear, but softer and safer. earplugs reduce the high frequencies, resulting in muffled sound. 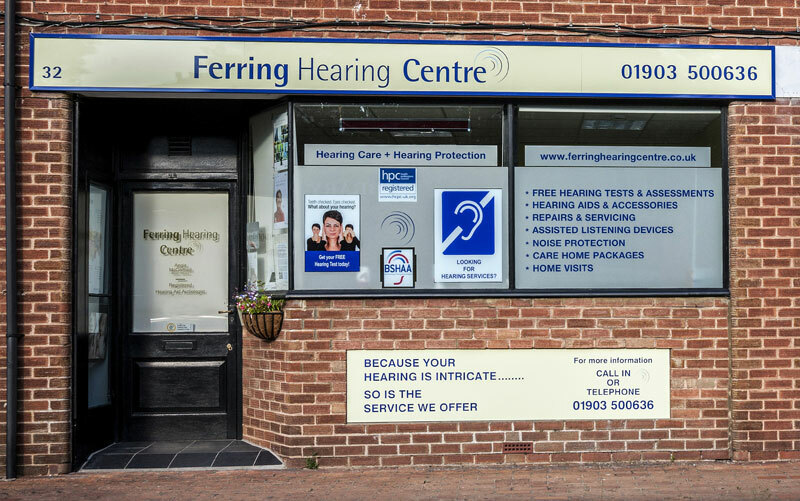 If you would like to protect your hearing, or have any questions about customer hearing protection, please call us on 01903 500636.